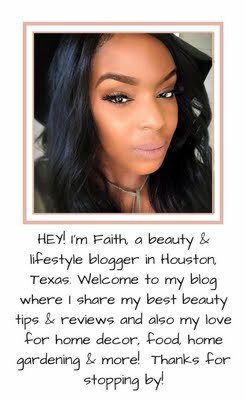 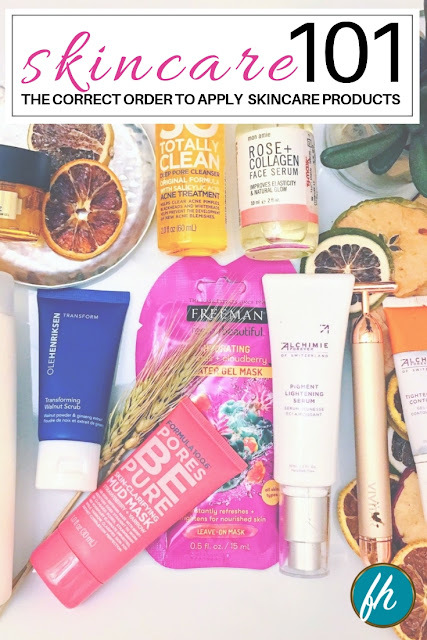 According to ALLURE Glowing skin is the new beauty trend and they shared some of the formulas that will get your skin where you want it to go and that is to RADIANCETown! 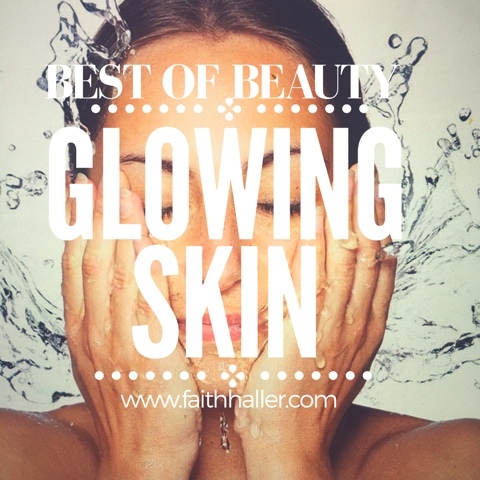 Want to turn back the clock with your skin? 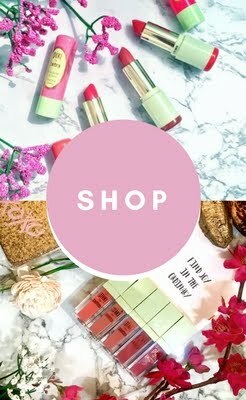 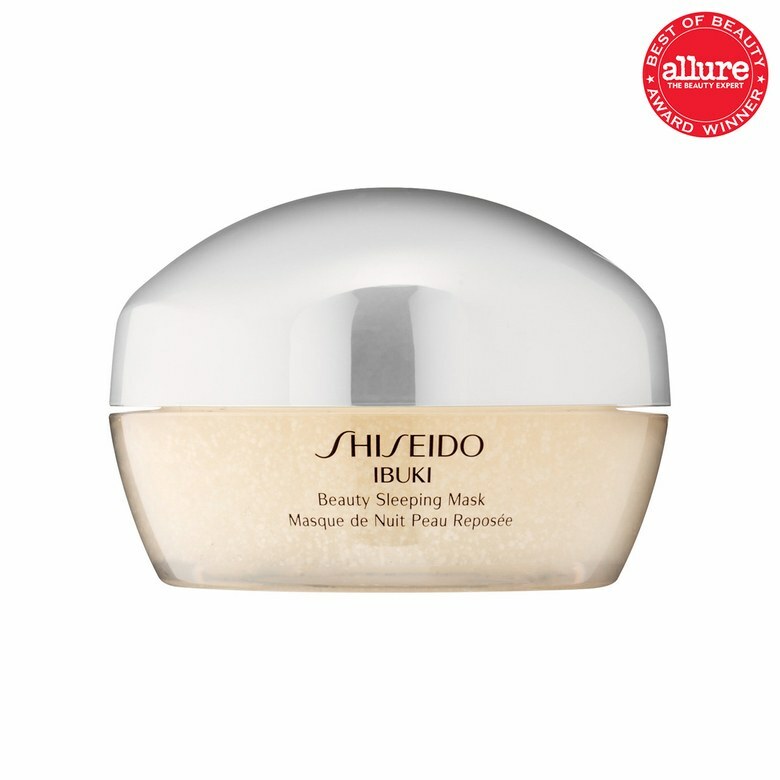 Check out +Allure Best of Beauty for 2016. 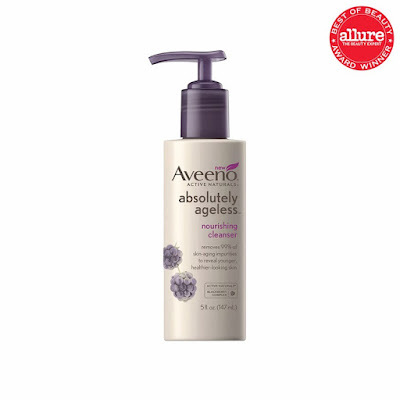 Brimming with antioxidants, Aveeno Absolutely Ageless Restorative Night Cream removes grime while guarding against free radicals. 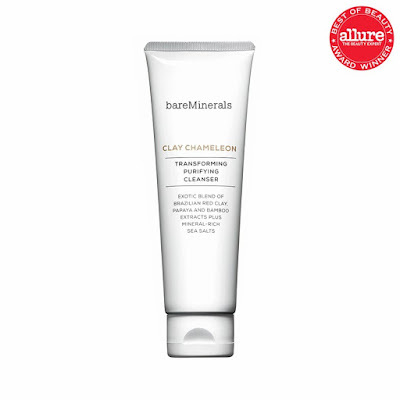 BareMinerals Clay Chameleon Transforming Purifying Cleanser pulls gunk right out of pores. Flaky types have been taught to avoid anything in a cake. 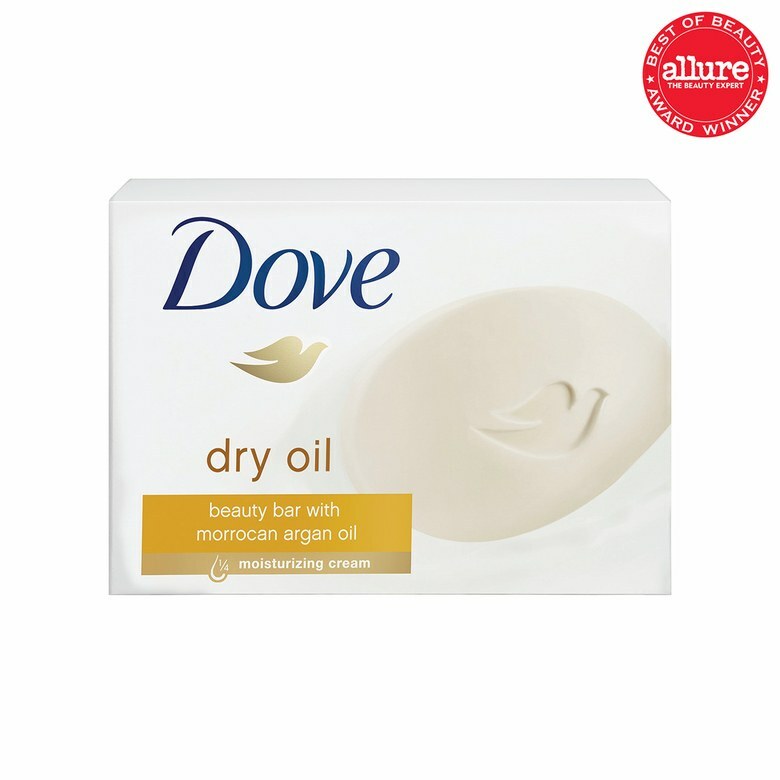 Dove Dry Oil Beauty Barundoes the brainwashing. Its lather reprograms skin, turning it supple and pliant. 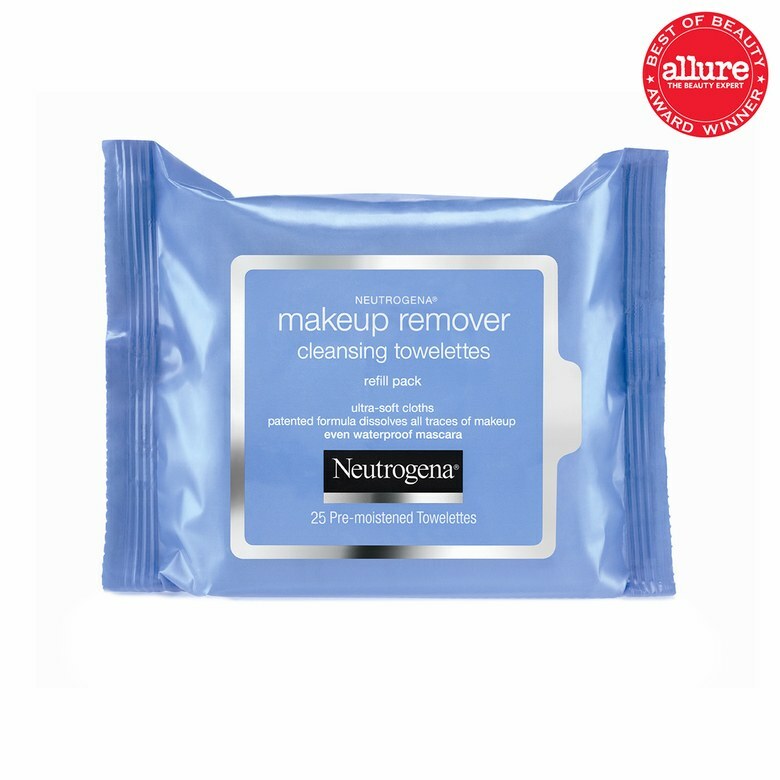 lift away every last speck of makeup. 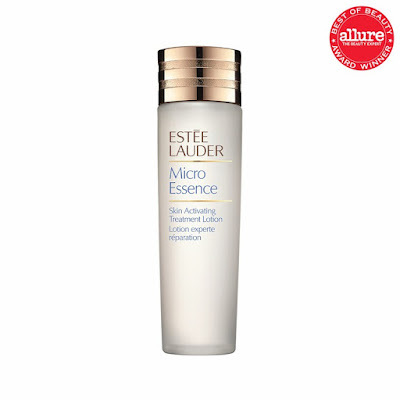 Replete with moisturizers and peptides, Estée Lauder Micro Essence Skin Activating Treatment Lotion polishes and refines like a toner, without the sting. 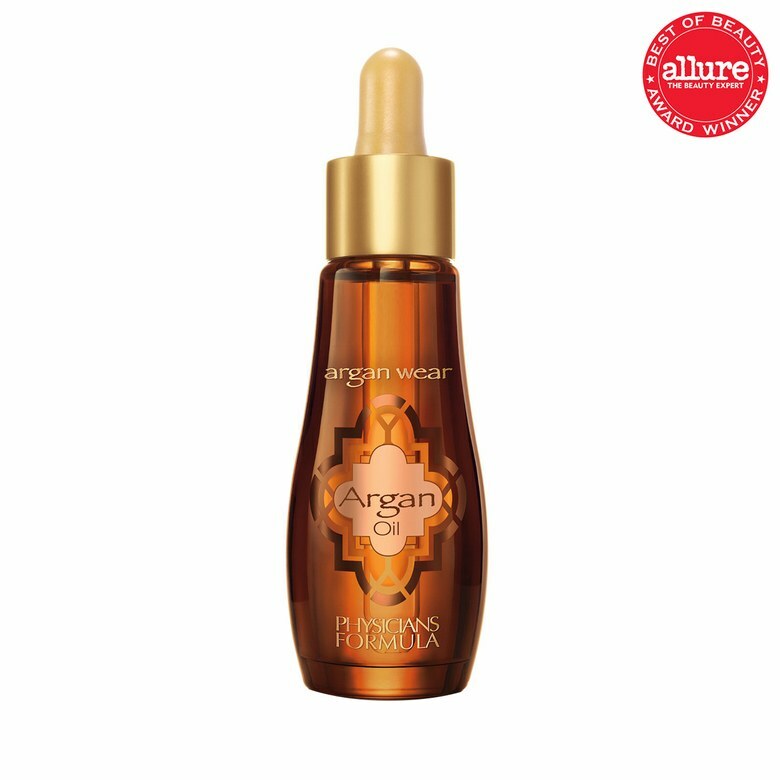 A moisturizer, brightener, and primer, Physicians Formula Argan Wear Ultra Nourishing Argan Oil truly does it all. 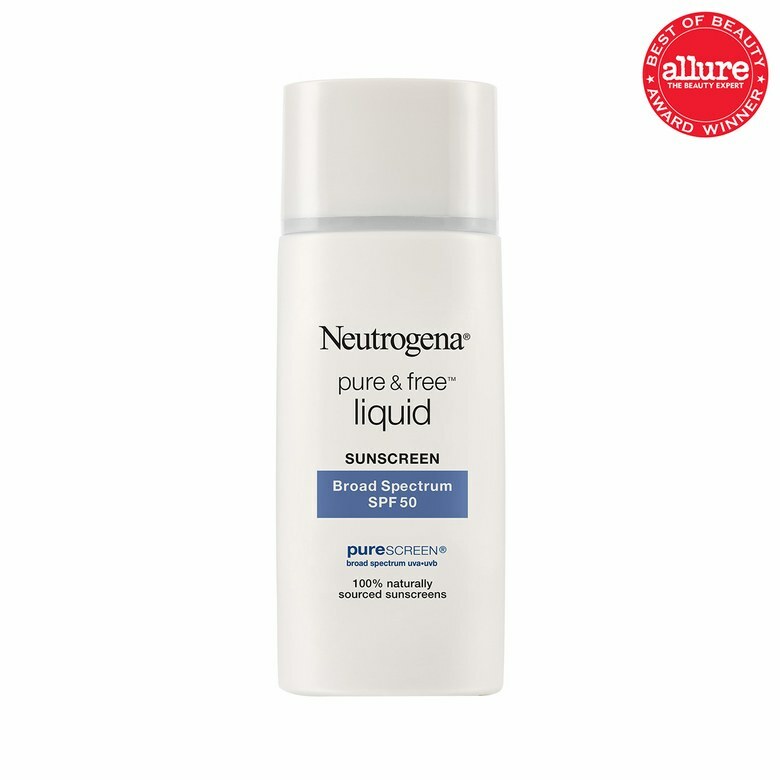 Or at least all we want it to do. 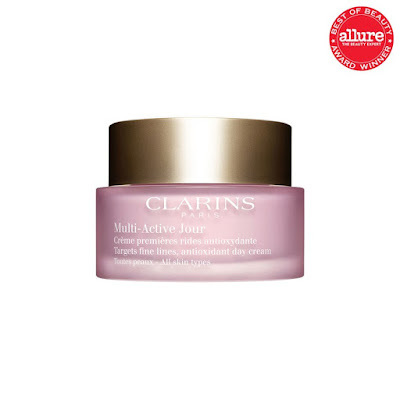 With nonstop hydration and potent antioxidants, Clarins Multi-Active Jour keeps skin in constant repair mode. It’s a cruel irony that we ended up with pimples and wrinkles. 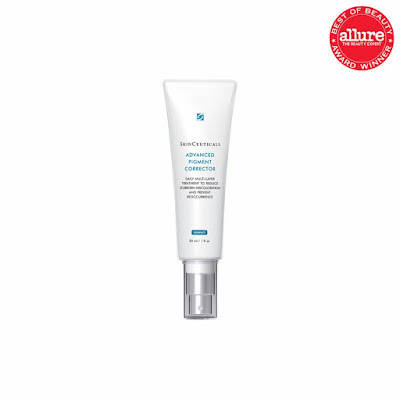 Perricone MD Pre:Empt Series Oil-Free Hydrating Cream plumps without clogging pores. 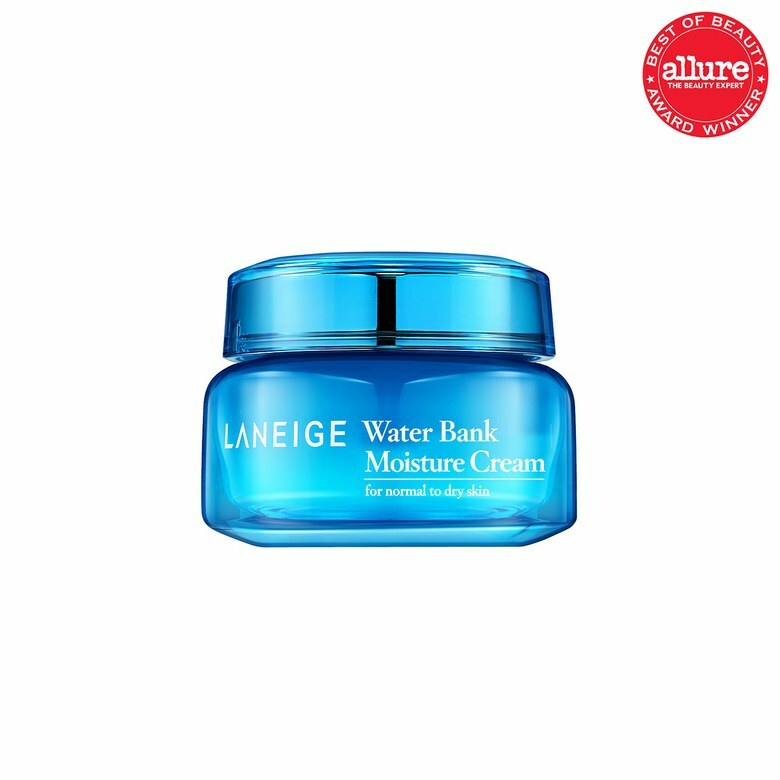 Some rich formulas sit on the surface, but Laneige Water Bank Moisture Cream dives right in and locks moisture in place. Any spray delivers a mist of moisture...for a minute. 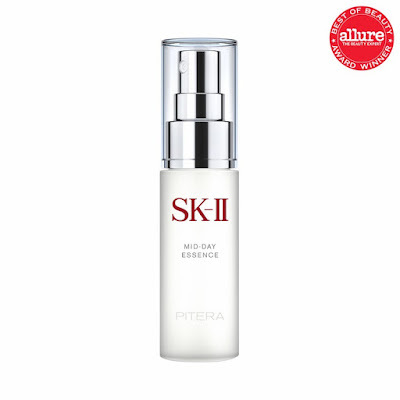 SK-II Mid-Day Essence actually penetrates skin to deliver major hydration that won’t evaporate—or upset makeup. 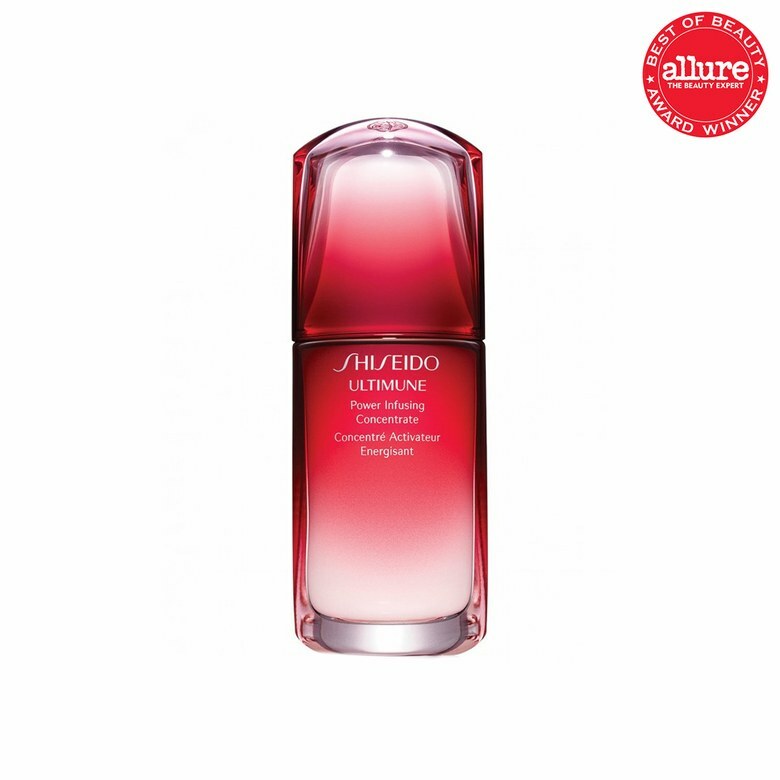 The Shiseido Ultimune Power Infusing Concentrate is clear and weightless—but no lightweight. Antioxidants fortify cells, guarding skin from the inside out. 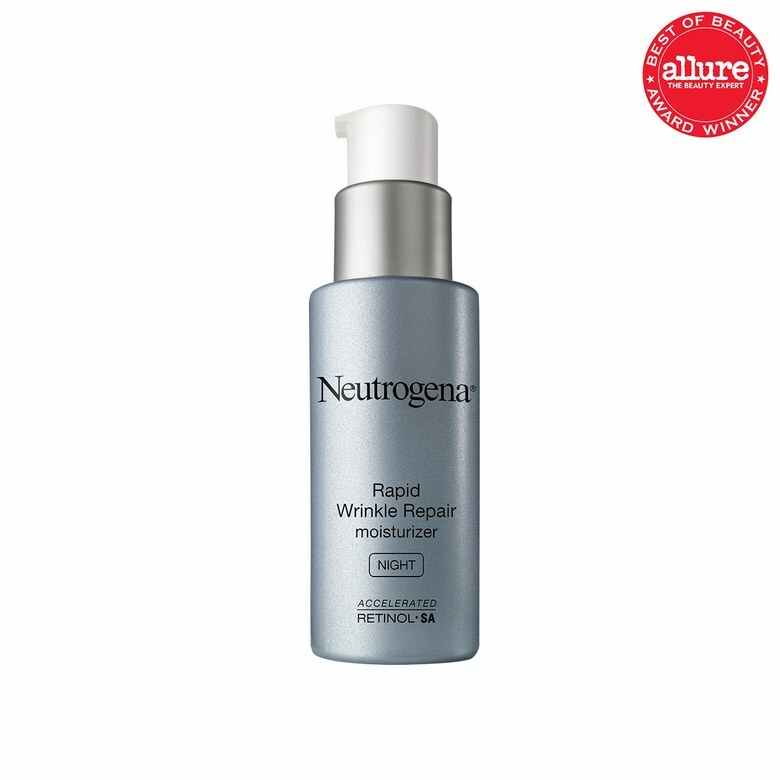 The Neutrogena Rapid Wrinkle Repair Night Moisturizer uses a fast-acting, highly stable form of retinol to diminish lines with amazing speed. 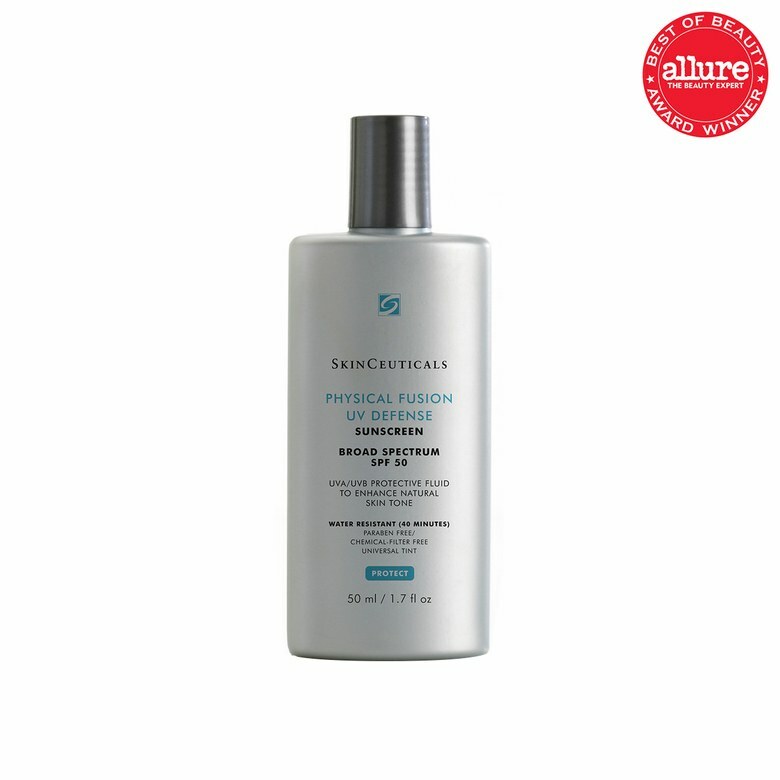 The SkinCeuticals Advanced Pigment Corrector breaks up dark spots as effectively as a prescription-strength brightener. 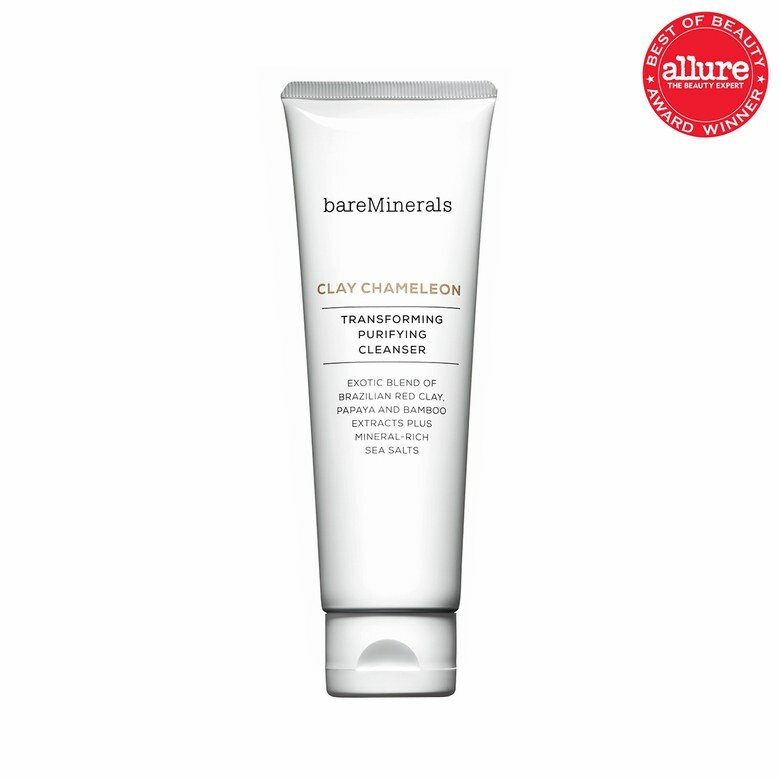 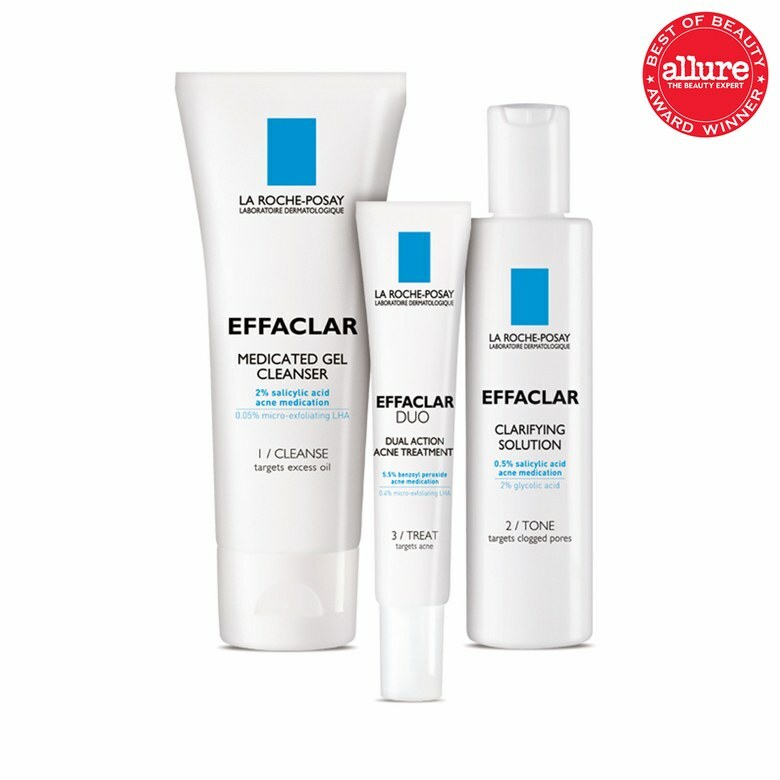 works quickly to prevent irritation; soothing chamomile and hyaluronic acid don’t exactly hurt, either. 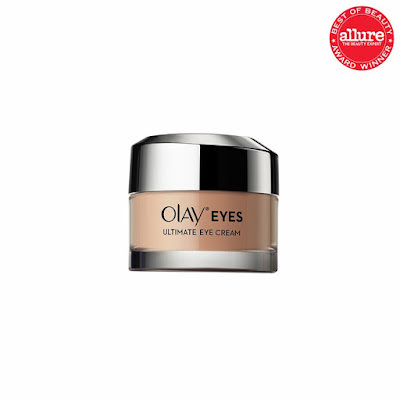 The Olay Eyes Ultimate Eye Cream uses peptides to smooth lines, and the peach tint does enough circle-camouflaging that you might skip concealer. 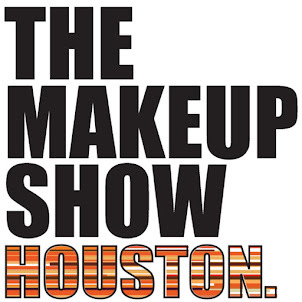 Eight hours of sleep did the trick...eight years ago. 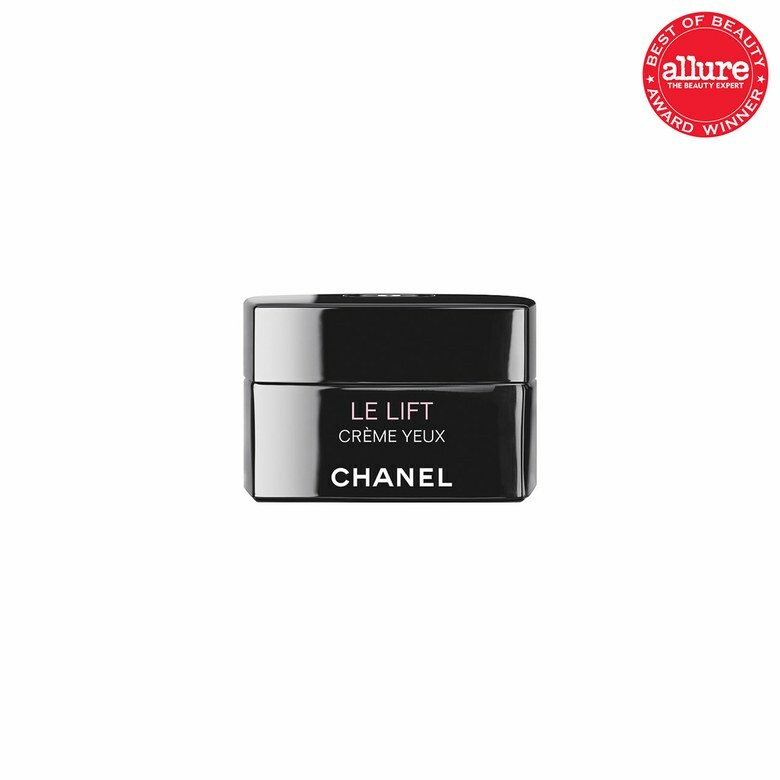 Now we need Chanel Le Lift eye cream to look refreshed and reverse crepiness. The Neutrogena Pure & Free Liquid Sunscreen Broad Spectrum SPF 50 has a milky-thin texture that belies its powerful UV blockers. SkinCeuticals Physical Fusion UV Defense Broad Spectrum SPF 50; we’re obsessed with the matte finish and tone-perfecting tint. Any humble washcloth can buff skin. 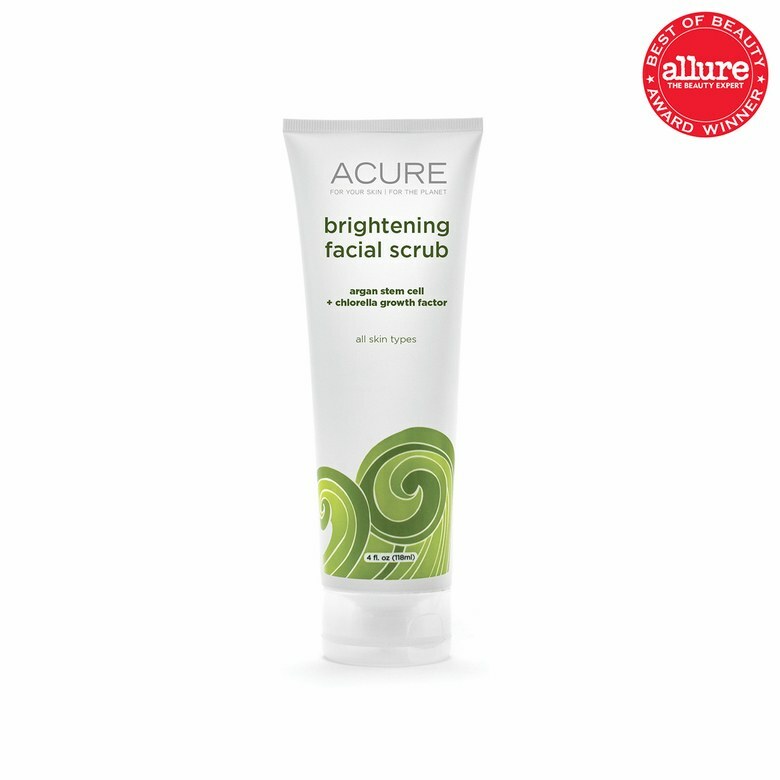 Acure Brightening Facial Scrub elevates exfoliation to an art. Lemon peel loosens flakes; green clay decongests pores. 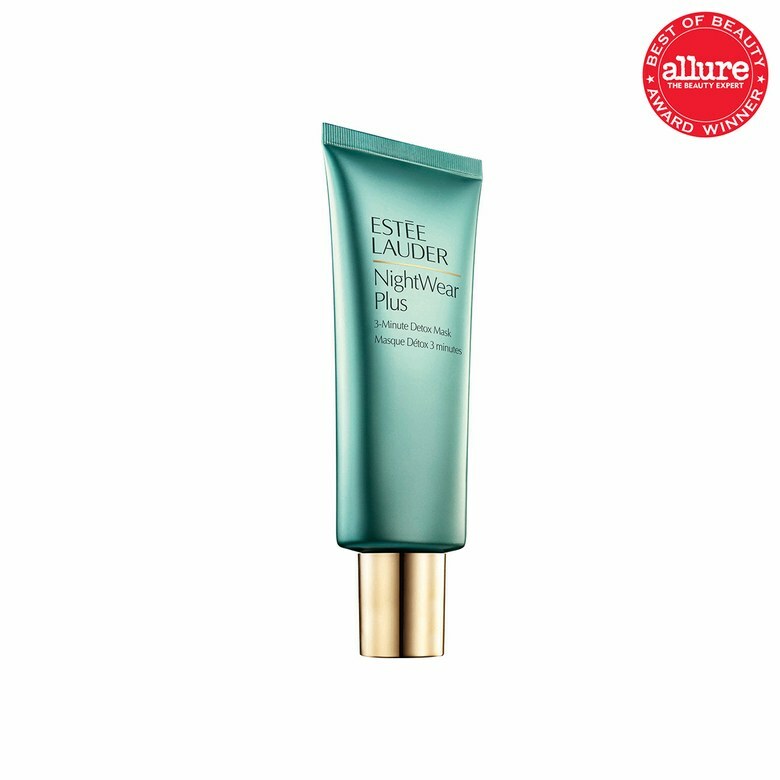 The Estée Lauder NightWear Plus 3-Minute Detox Mask draws out dirt and oil, turning skin taut and pores microscopic. Packed with hydrating shea butter and honey, Fresh Crème Ancienne Ultimate Nourishing Honey Mask melts into skin, then rinses clean. The Shiseido Ibuki Beauty Sleeping Mask contains tiny vitamin-infused capsules that release a steady stream of moisture and nutrients as you sleep. 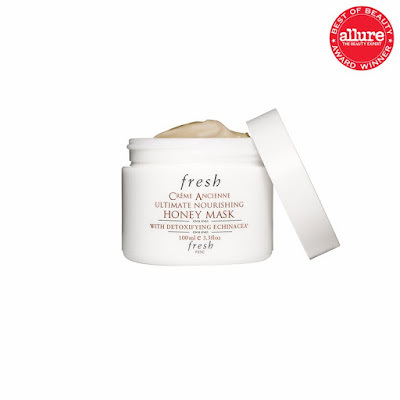 Crack all the Hannibal Lecter jokes you want. 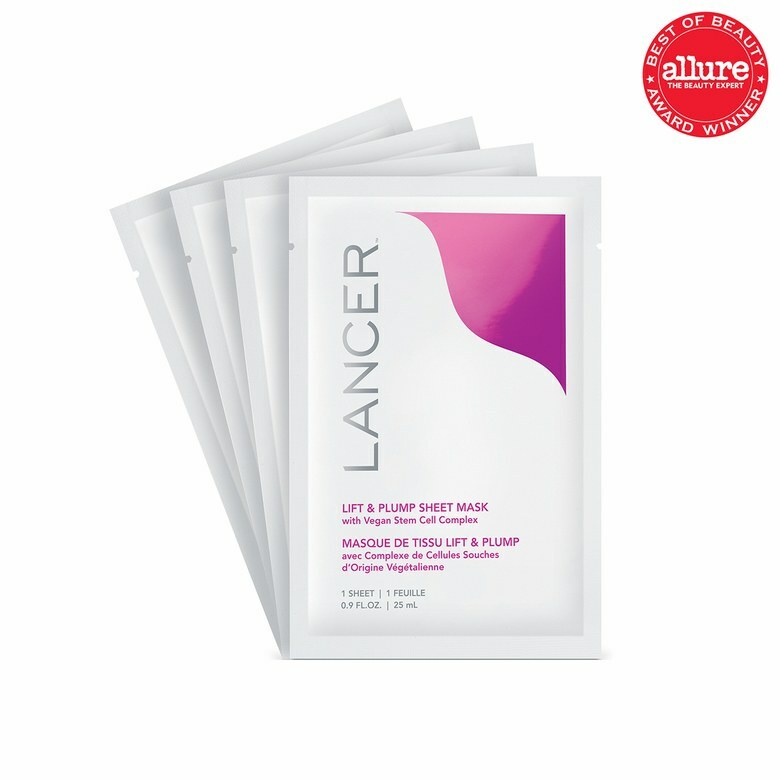 The Lancer Lift & Plump Sheet Mask will leave your face so absurdly soft and glowing, you won’t care that it made you look like a psychopath for ten minutes. 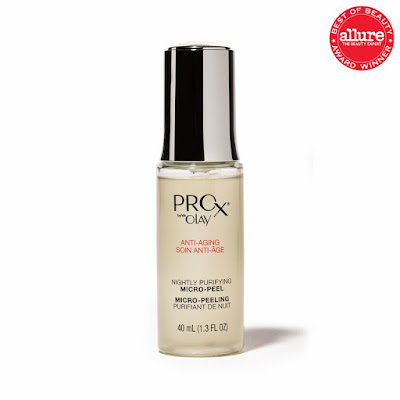 Formulated at the perfect pH, the AHAs in Olay Pro-X Anti-Aging Nightly Purifying Micro-Peel produce glowing skin (never redness or flakes) overnight. 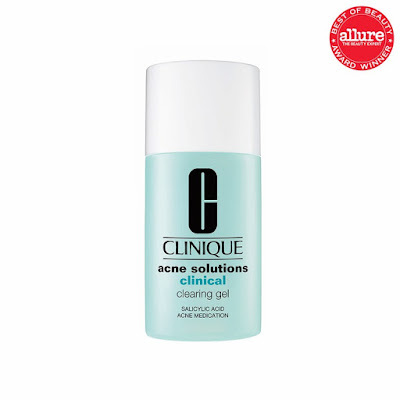 Because you can’t bully pimples into submission, Clinique Acne Solutions Clinical Clearing Gel takes the high road. 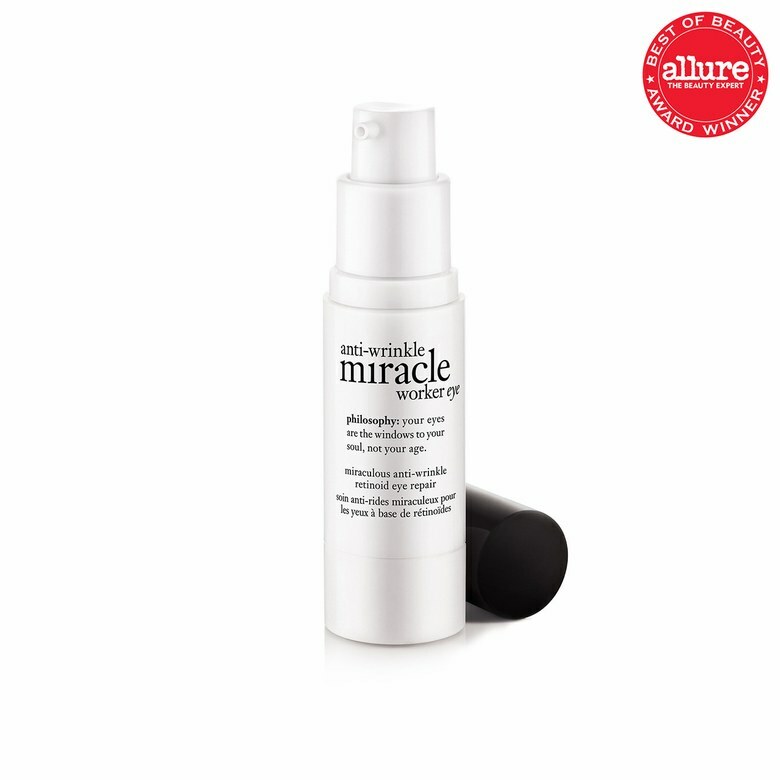 A whopping dose of salicylic acid shrinks them, while sea-whip extract calms inflammation.